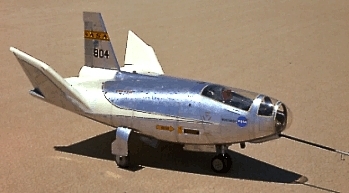 In 1962, NASA started a program to build a lightweight, powerless lifting body, the M2-F1 as a prototype to study the wingless vehicle concept. It was designed to demonstrate the ability of pilots to maneuver in the atmosphere, and safety landing after reentry from space. 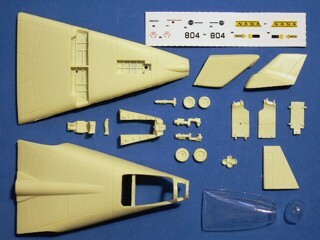 With the success of the M2-F1 program, which led to NASA's development of two heavyweight, powered lifting bodies, the Northrop M2-F2 and HL-10. Designation "HL" stands for "horizontal landing". First powerless glide flight was drop launched from B-52 in Jan 1966, and then modified it for powered flight started from Dec 1966. 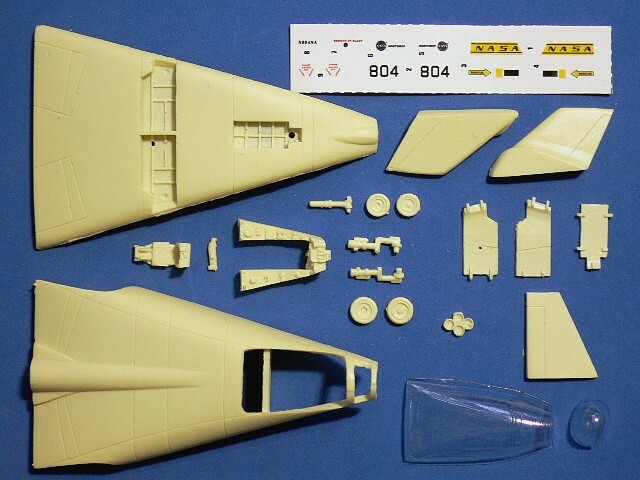 On Feb 1970, U.S. Air Force test pilot reached Mach 1.86 to become the fastest lifting body flight. In that year, the Space Shuttle was being discussed. 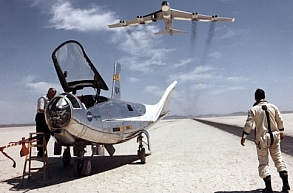 The HL-10 was selected to test the powered-landing program for NASA Shuttle. After completed 37 flights on July 1970, the HL-10 was retired and stored in Dryden Flight Research Center.